Intenational DJ @maleekberry Official DJ Bookings: ferrarifrost1305@gmail.com South Londoner DJ Frost started as an MC at the young age of 14. After a while he found himself promoting for some of the biggest Uni events. This gave him the drive and passion he needed to start his Ding career in early 2015. 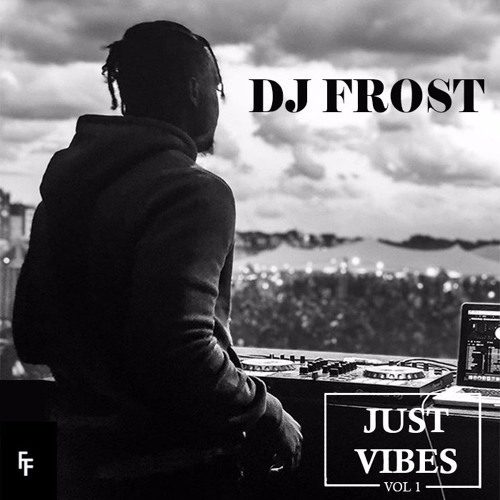 Frost, known as the party starter has been pushing the UK and Afrobeat’s music scene forward for the past three years, receiving a lot of respect through his work as the official DJ for Global superstar Maleek Berry. From hyping the crowds at sold out events such as, AfroRepublik at the O2 Arena, Maleek’s headline KOKO show, to Jay-z’s acclaimed Made in America festival. Frost has DJ'ed all over the globe on headline tours all across Europe, America and Africa. This is a DJ worth watching, spreading good vibes and love through his cold mixing as he travels and plays around the world.